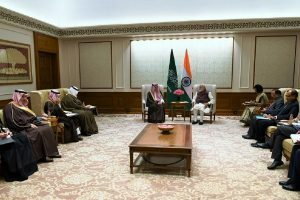 It was agreed that Saudi Arabia and India should work together for irreversible, verifiable and credible steps against all terrorists without any discrimination. 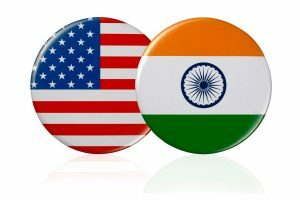 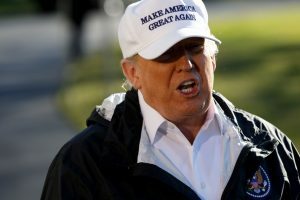 Trump's letter to the Speaker of the US House of Representatives, Nancy Pelosi could be seen as a major setback in India-US bilateral relationship, in particular in the arena of trade and economy. 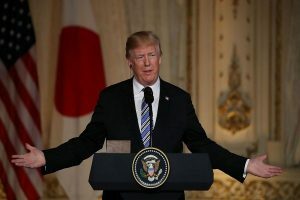 Talking about the Kashmir issue, Khan blamed India for "committing human rights violations in the region." 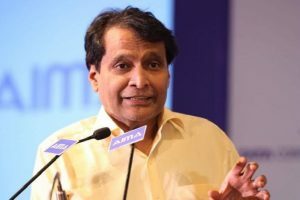 Addressing the India-Turkey Business Forum here organised by industry chamber Ficci, Prabhu said as part of improving trade relations with Turkey, the Indian Finance Ministry was also looking at a proposal from that country on allowing bilateral trade to be carried out in local currency. 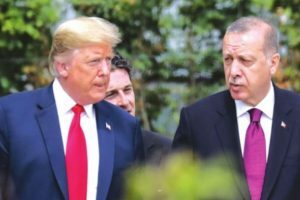 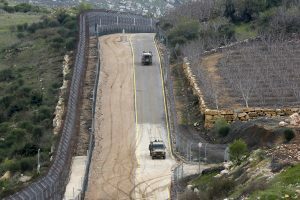 "We have discussed with the UN secretary general and our counterparts, and will continue to discuss" a possible probe, Mevlut Cavusoglu said at a press conference in Ankara. 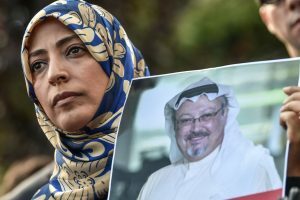 Saudi Arabia's attorney general is scheduled to arrive in Turkey to hold talks with investigators looking into the killing of Saudi writer Jamal Khashoggi, who was killed in the kingdom's Istanbul consulate earlier this month. 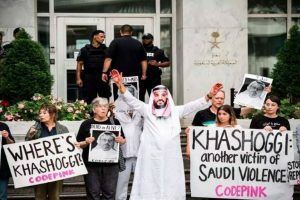 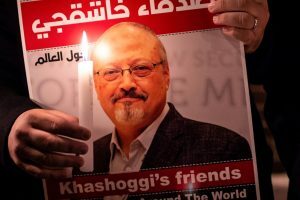 The fate that has befallen Jamal Khashoggi is quite the worst violation of human rights, and in the case of a journalist, the right to inform. 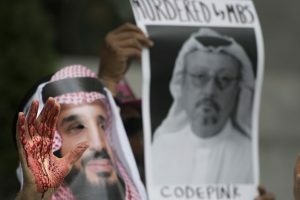 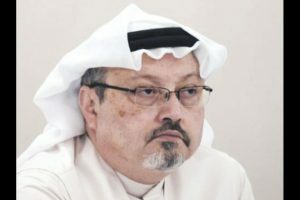 Saudi Arabia on Sunday denied reports that Saudi journalist Jamal Khashoggi, who went missing earlier this week, was killed at the country's consulate in Istanbul, as reported by several international media. 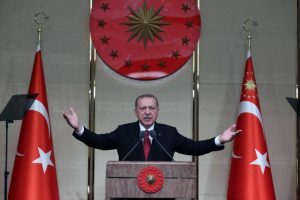 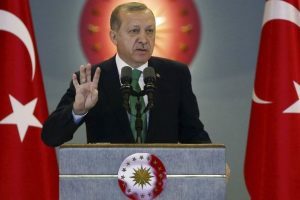 Turkey's biggest safeguard is "the determination of our people to protect their independence, their motherland and their future," Erdogan noted.